Home - San Antonio Floor Finishers Inc. Established in 1970, a Texas Corporation. 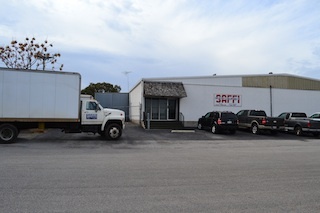 San Antonio Floor Finishers, Inc. has become a leader in The Commercial Flooring Industry. We have created a reputation for excellence recognized by Texas & National Construction Firms, Universities, School Districts and Medical Institutions. Through our extensive knowledge based on years of experience we have been able to share "Best Practices" with our General Contractors, Design Firms and End Users. Our hands on approach with a passionate belief in our people and our desire to build our relationships based on trust and integrity have made us successful.